We can make your long-awaited wedding day a special occasion that will stay in your memories forever. Vigo Wedding VW organizes fairy tale weddings in Turkey that can be packaged in accordance with your specific requirements or be 100% all-inclusive. Located in the warm Mediterranean climate and just a few hours of flight away from major EU countries and UK, Turkish Antalya coast is an ideal place for the perfect overseas wedding. Reasonable prices, all-inclusive service and English speaking planners make this choice even more deliberate. Are you planning to turn your wedding ceremony in Turkey into a magnificent event that you will hardly forget? Dreams come true if you’re getting married with the full-service assistance by Vigo Wedding VW. 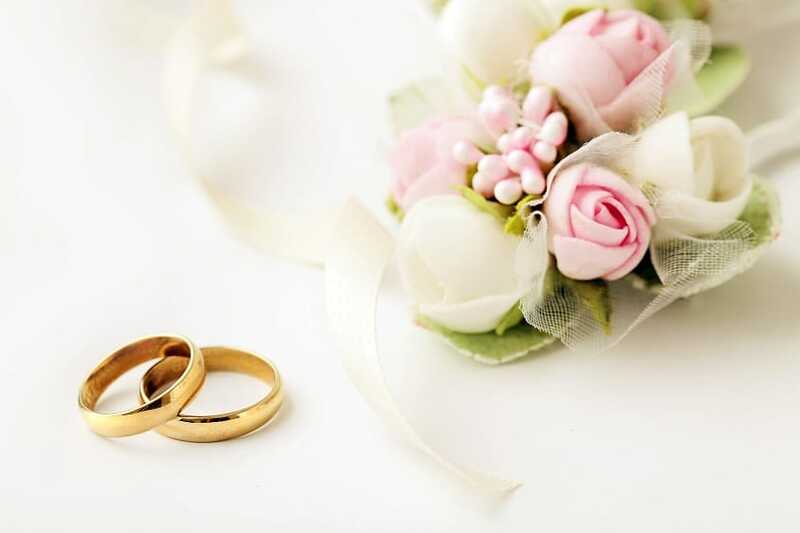 We offer different wedding packages and concepts, starting from thorough planning and ending with matching legal requirements and providing guest accommodations. Whatever of available options you choose, rest assured to get only premium quality services that will allow you to enjoy one of the most important days in your life to the fullest! Start your wedding ceremony reservation below in a few easy steps. When considering your wedding ceremony, what is most important to you? How did you hear about Vigo tours Wedding Services?